We have a stunning portfolio of luxurious villas that are priced accordingly, so we are excited to present a delightful affordable option just steps from popular St. Jean Beach. The brand-new Blue Dream complex holds a quartet of 1 bedroom apartments. Each is bi-level, and the ground level’s open floor plan encompasses a living room, a dining area, a well-equipped kitchen and a bath. Upstairs, the bedroom (king) has an en suite bath and a private terrace. The modern décor is minimalist, with a Caribbean-influenced palette. A pullout sofa could accommodate a third adult. Alternately, this could work nicely for a couple with children. Two parking spots come with the rental, but a car is not a must. Blue Dream is within walking distance of St. Jean Village’s wealth of restaurants, bars and boutiques. Camp David‒ We are not the only ones who are wowed by the stunning 12 bedroom estate Camp David. The Robb Report agrees. We are pleased to welcome Villa Swayanah to our portfolio – take a peek. 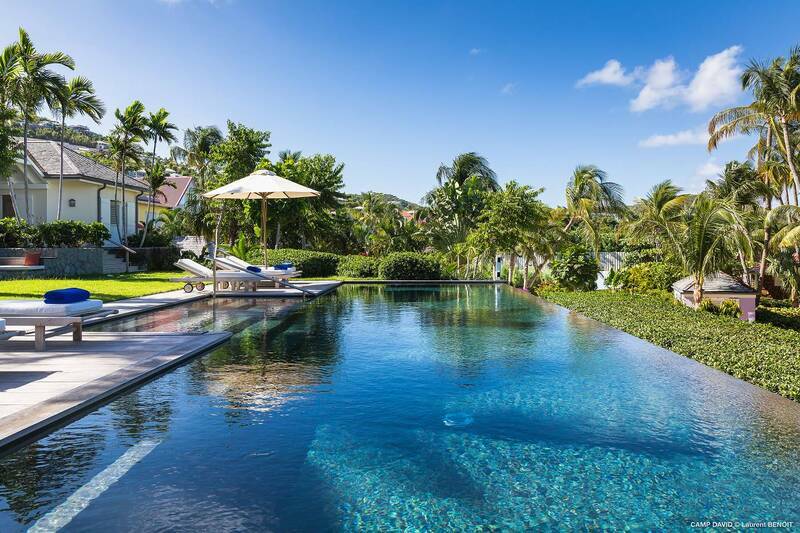 Privately located in the gated community of Mont Jean, this delightful 2 bedroom villa combines traditional Caribbean architecture with a fresh, contemporary feel. Guests are treated to a wealth of vista-laden outdoor living. The views here are stunning. A semi-circular infinity pool is banked with chaises. 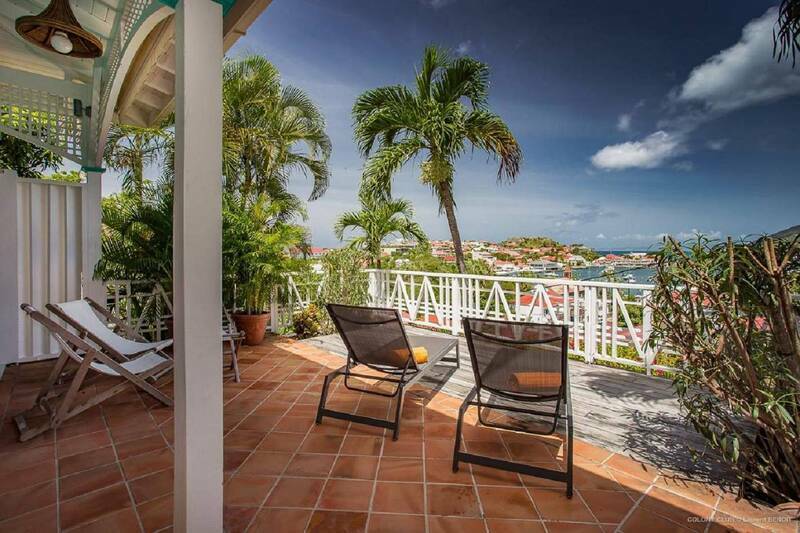 It’s the focal point of an expansive deck overlooking Marigot Bay. There’s a dining pavilion at one end of the pool, and at the other, a pavilion furnished as a second living room, with glass sliders for breezy days. The villa’s formal living room is comfortably furnished for relaxing and TV viewing and has easy access to the pool deck – and the view – via glass doors. A sleek L-shaped kitchen features a convenient pass-through window to a dining portico. One bedroom, with an adjacent bath, is in the main house. (It has twin beds convertible to a king.) The other bedroom (king), with an en suite bath, is located in a separate pavilion. Villa Swayanah is romantic enough for a honeymoon but also ideal for a small family with older kids. The island’s hotels are now beginning to open for the season, and we are looking forward to seeing “what’s new.” Le Toiny, opening November 1, has enhanced its Beach Club and created a new lunch menu. Guests can be transported to and fro via Safari Land Rovers. We are pleased to announce a terrific new addition to our on-island staff, Aurélie Janvier. Raised near Paris, Aurélie is multilingual and holds a degree in hospitality management. Her work has taken her to a number of the world’s most prestigious resort areas. A passionate cook, for several years she owned her own restaurant in Provence. 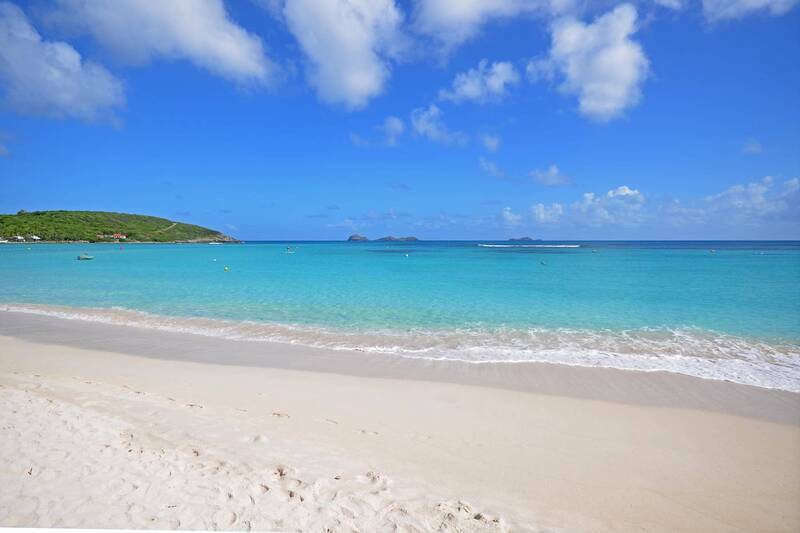 Having fallen in love with St. Barth on a prior stay, Aurélie returned, now with two sons in tow. Since 2013 she has been working at our partner hotel Le Guanahani, and we are thrilled that she has now joined our team. Her role – and mission – is to ensure all our clients have a dream vacation, and she is at the ready to answer questions and provide assistance. Welcome, Aurélie! Our U.S.-based Villa & Hotel Specialist Anne Cécile Bedford is an avid runner and always plans her November inspection trip around the Gustavialoppet’s fun races (November 6). Wave hello if you see her. In 2005 we affiliated our budding real estate division with the prestigious Sotheby’s International Realty brand. Over the years we’ve enjoyed steady growth, and more recently, we’ve been selling properties – including some stunning villas ‒ at a record pace. 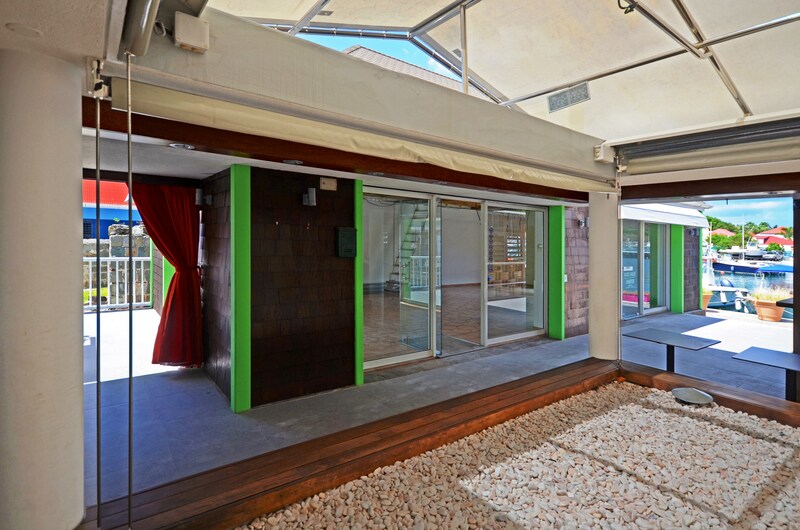 We needed to expand and found the perfect spot, close to “home” in the complex on Rue Samuel Fahlberg. Facing the harbor, it’s just across the way from our villa rental office. 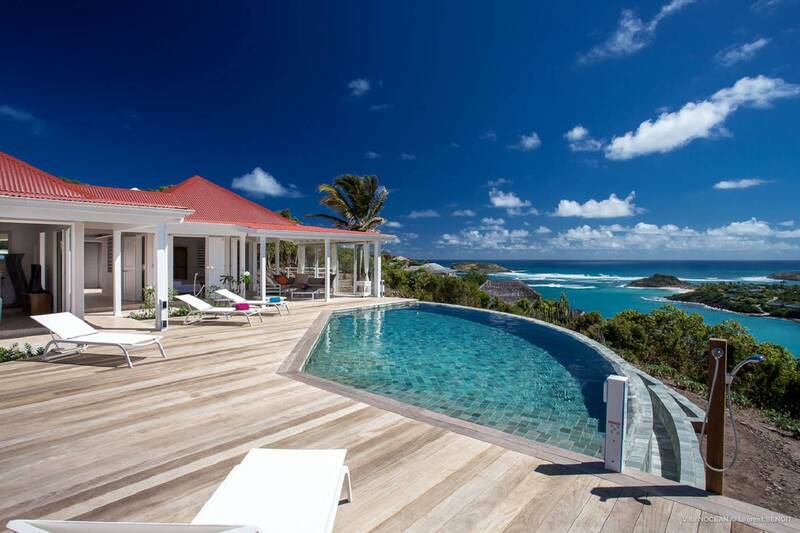 Renovations are under way, and we plan to hoist the St. Barth Properties Sotheby’s International Realty sign by December 15. Stop by and say bonjour. Hillside in Vitet, Villa Aurore boasts a lovely sea view, a spacious deck and ample outdoor living and dining spaces including a rear terrace. Its heated swimming pool is a delightful focal point. Indoor living and dining spaces are chic and contemporary and include a fully equipped kitchen. With its multiple bedrooms, Aurore is ideal for hosting larger groups of friends and extended families. 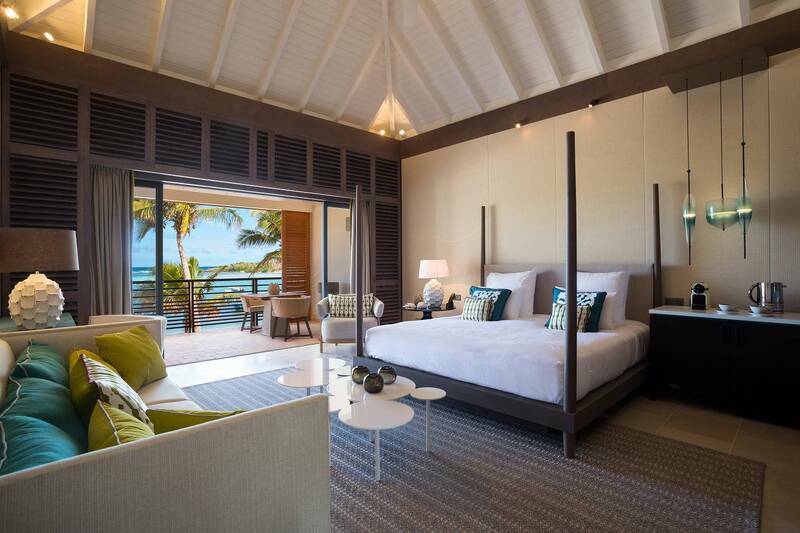 Four of the bedrooms are located on opposite sides of the main corridor; three offer an ocean view, and the fourth looks out on the beautiful tropical gardens. The fifth bedroom has its own private deck with an ocean vista. A separate air-conditioned bungalow functions as a combo office and gym. The vacation was spectacular, and everyone (all 20!) had a wonderful time. Villa Athena is gorgeous, and we were all very sorry to leave when the week was over. In short, it was a truly wonderful vacation for the entire family, and we appreciate all that you arranged for us.